Pro Builders, Inc. specializes in custom decks in Northern MI. 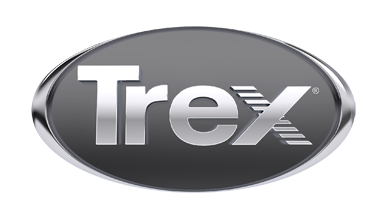 We enjoy building custom Trex decks and can help you design and build the deck of your dreams! We work in Traverse City, Elk Rapids, Kalkaska, Suttons Bay, Leland, and beyond.